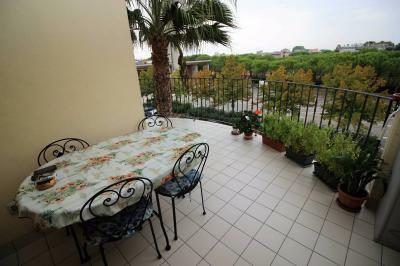 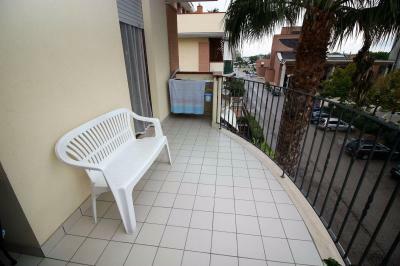 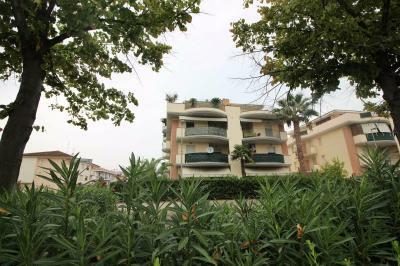 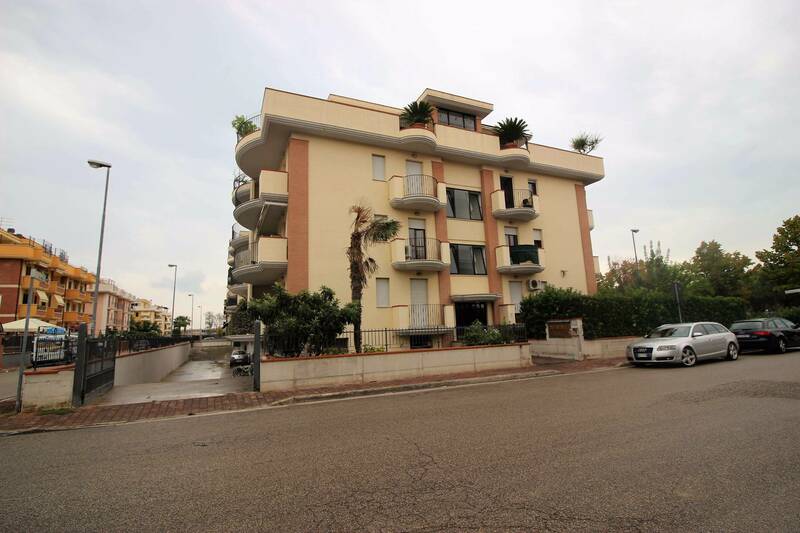 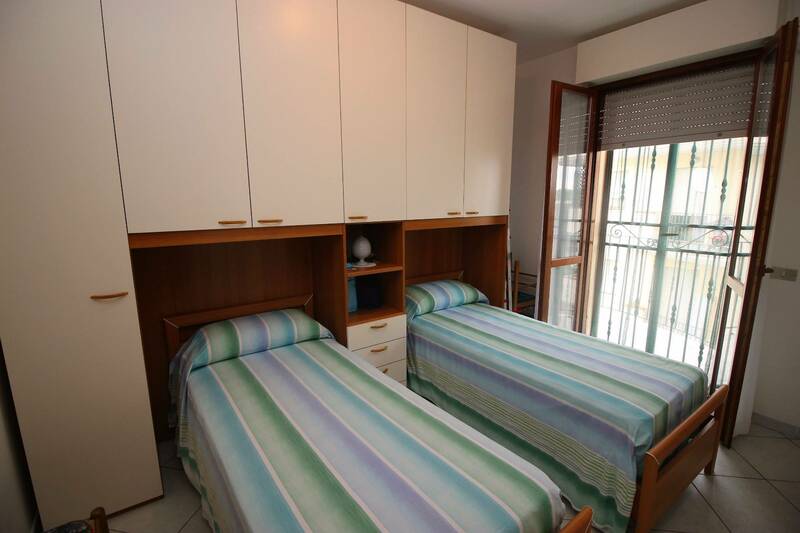 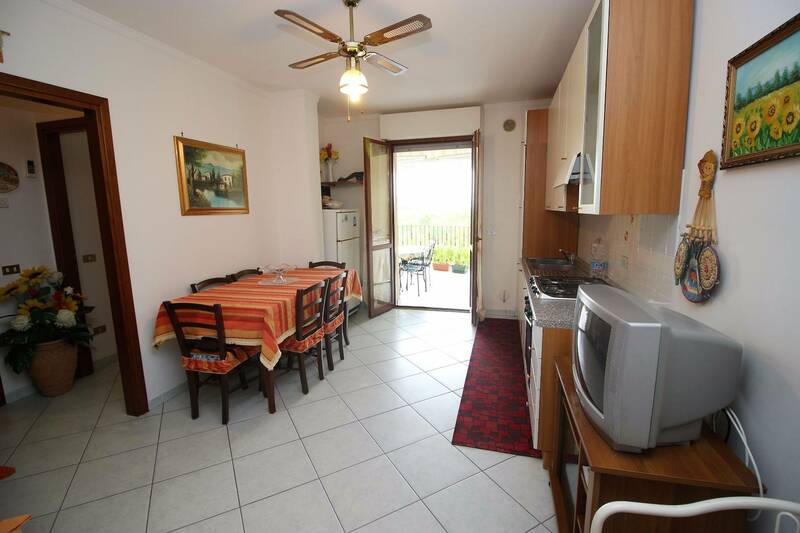 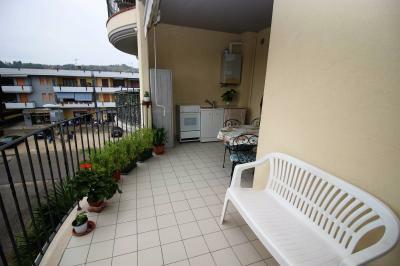 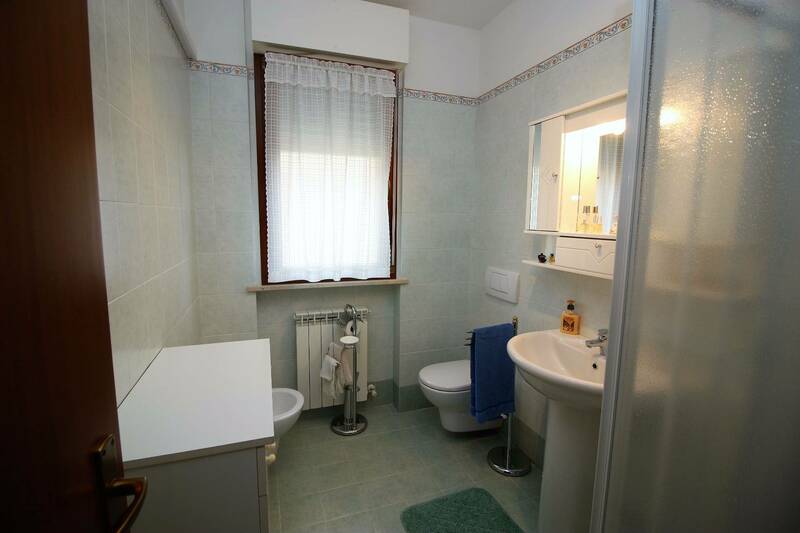 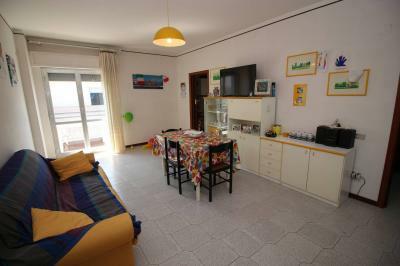 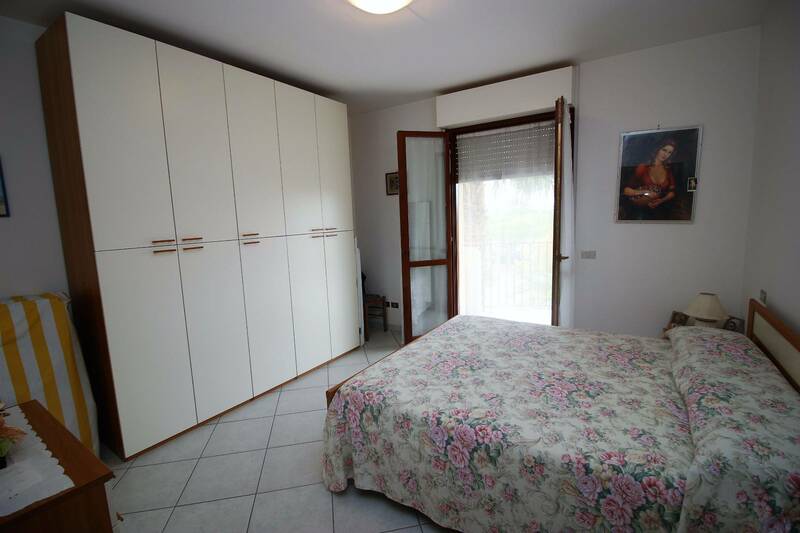 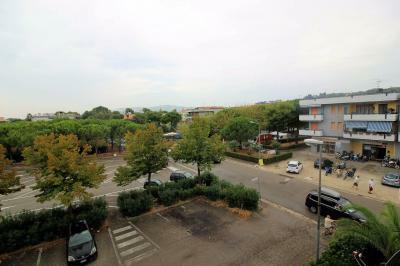 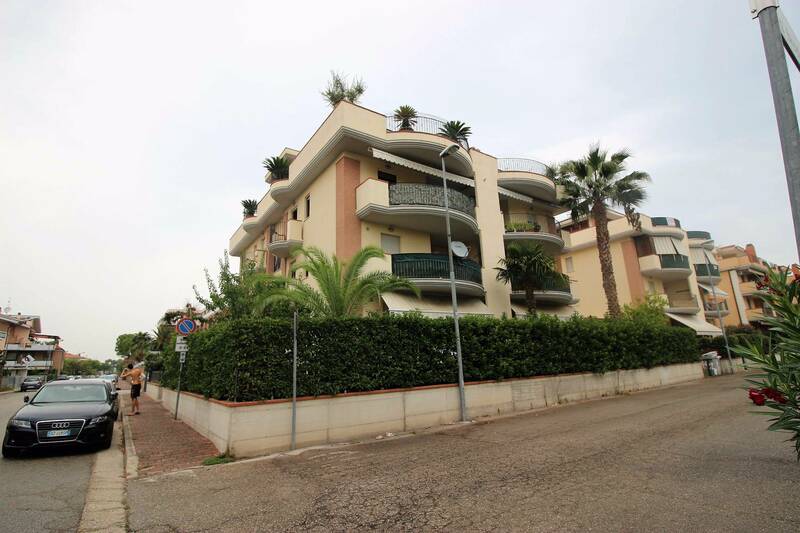 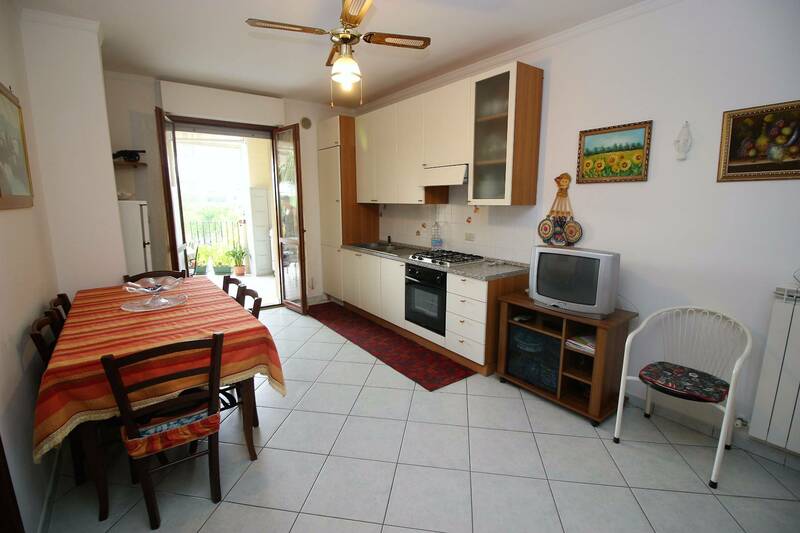 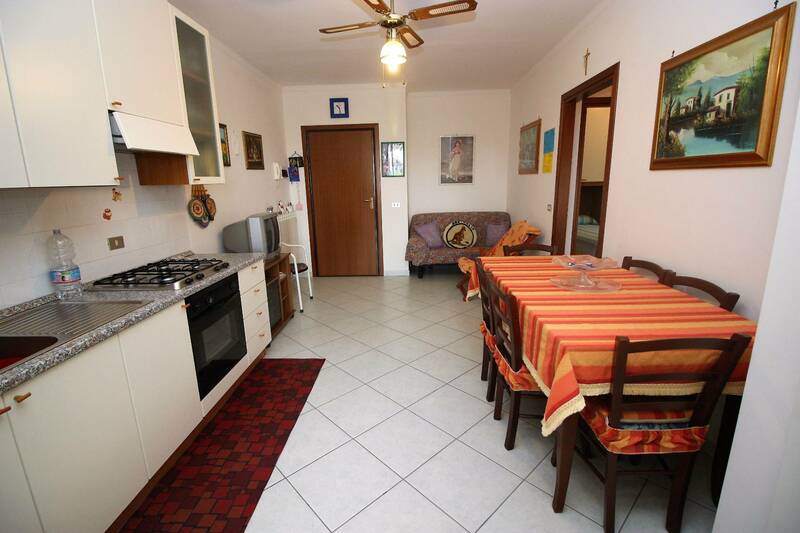 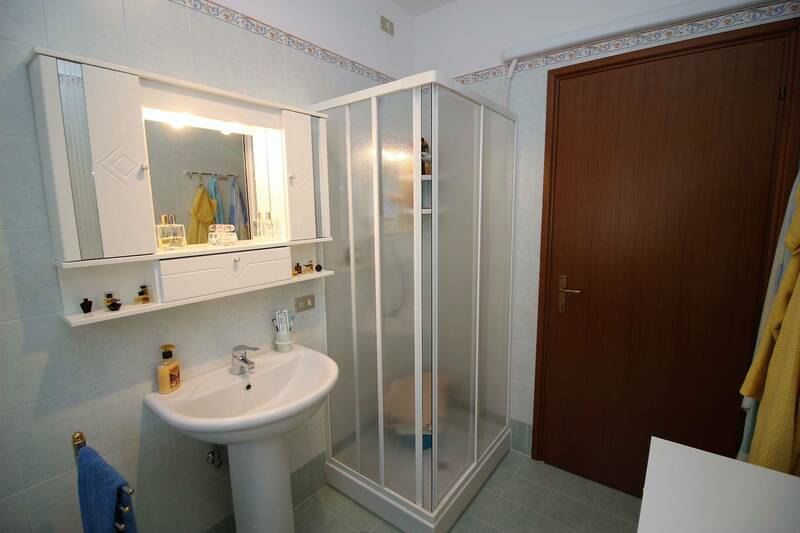 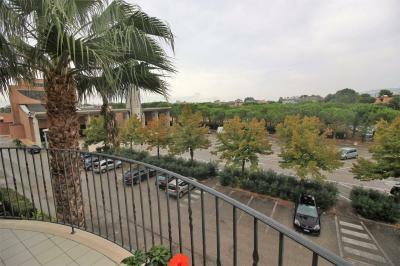 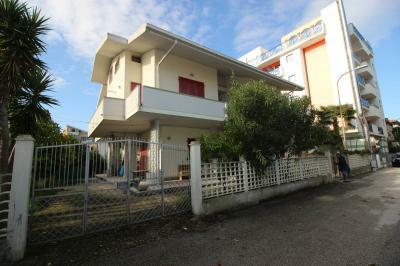 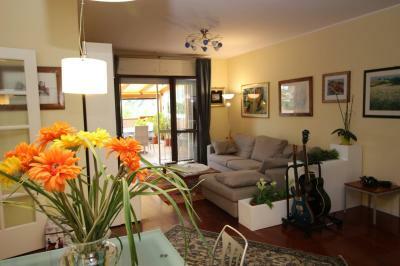 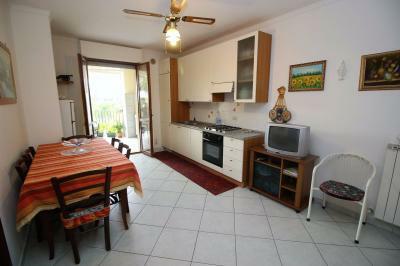 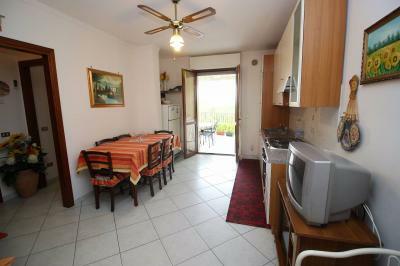 Apartment FOR Sale IN VILLA ROSA DI Martinsicuro (TE). 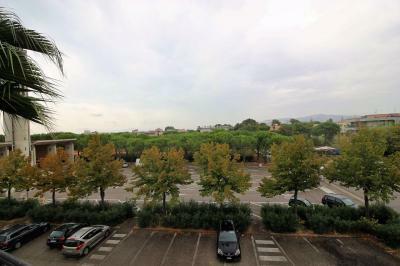 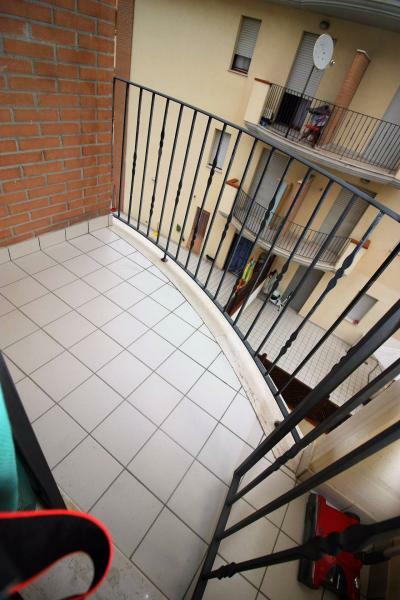 Located in a great area of Villa Rosa, near the Church, we propose the Sale of a nice Apartment 2° floor of a building of recent construction. 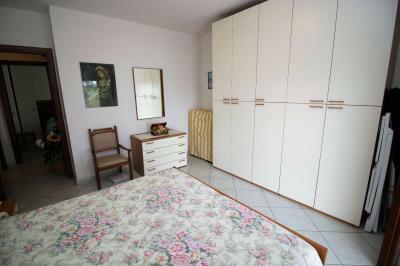 The Apartment consists of a living room with kitchenette, a comfortable double bedroom, a bedroom with a wardrobe and a bathroom with shower. From the living room and the master bedroom leads to the lovely balcony habitable, in which there is a small kitchenette, overlooking the Church. 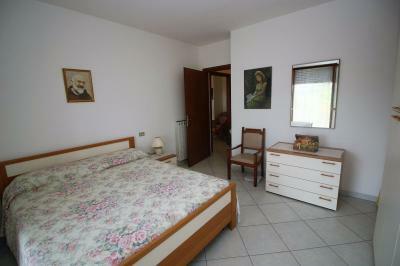 The property is being sold fully furnished and has an AC unit located in the hallway of the sleeping area. 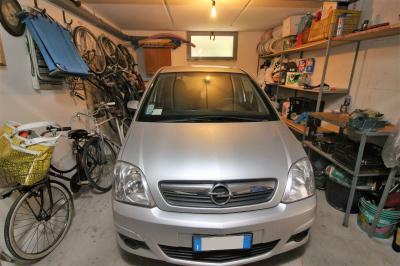 In the vicinity there are all major services necessary for everyday life.